It will add flavor to any outfit whether you are headed to the lake, a bonfire or the next hottest festival. Your head accessory will be covered. It is perfect for any outdoor sports and activities. Hats feature vibrant unisex designs; perfect bucket hat for men and women. 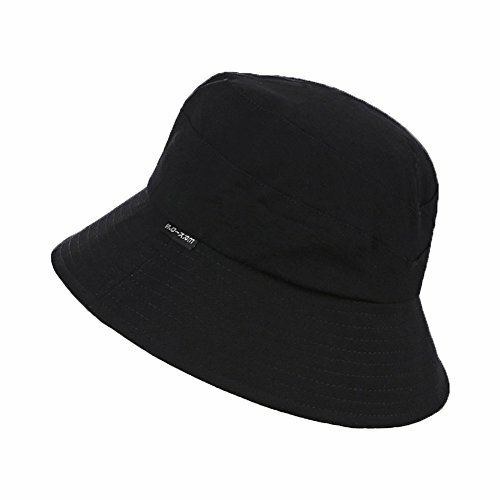 Made with quality breathable cotton; comfortable summer hat for all outdoor activities such hiking, fishing, gardening, golf, backpacking, hunting, camping, beach, etc. If you have any questions about this product by BAOBAO, contact us by completing and submitting the form below. If you are looking for a specif part number, please include it with your message.